Most riders had to wait for wind to die down enough for them to complete their runs without them being pushed off the side of the mountain face. All riders were allowed ten minutes to decide whether they wanted to ride or go last. Most riders used up a lot of their allotted wait time before deciding to drop with some even using up there full ten minutes and opting to run last. 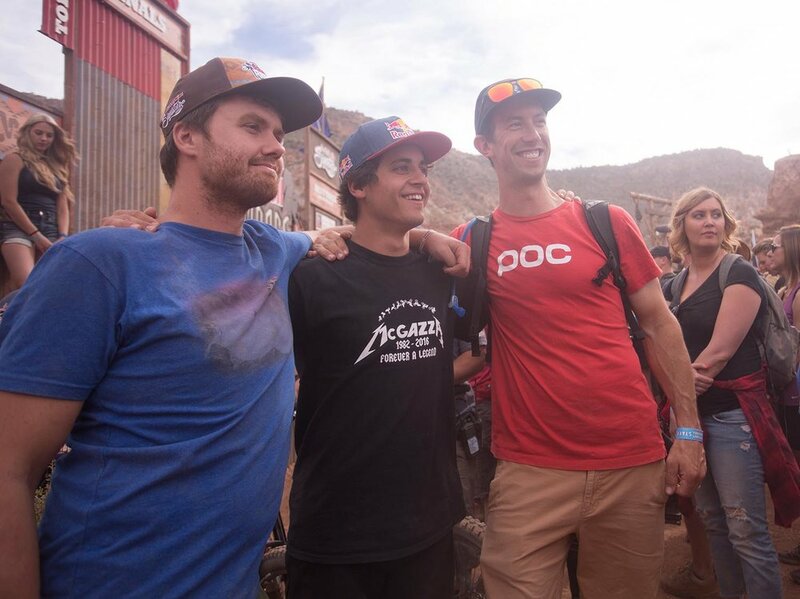 Rampage winner Brandon Semenuk elected to not run on his second run as he was happy enough with his score from the first run and knew he had a good enough score to win. At the top of most lines where the riders drop in there was only about a metre of track to ride down and either side of that was a huge drop so riders had to be extra wary of the wind pushing them off the edge. In the heart of the Utah desert, the temperature is stifling and it’s a dry heat too, not like the humid New Zealand heat where the air is loaded with moisture and kind of feels sticky. The dry, hot conditions make you feel tired and lazy, which is obviously not ideal when you’re attempting to jump down a 50-foot gap. You definitely don’t want to underestimate you speed or where your aiming to land on a hit that size, which could happen if you’re not thinking straight from heat exhaustion. The sweltering heat of the Utah desert makes both digging and riding hard work. 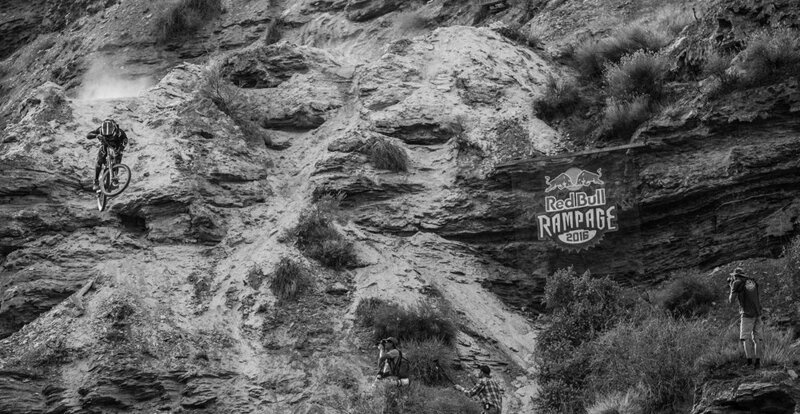 With any style of mountain biking we all expect to crash and have sketchy moments and Rampage is no different, just bigger consequences. 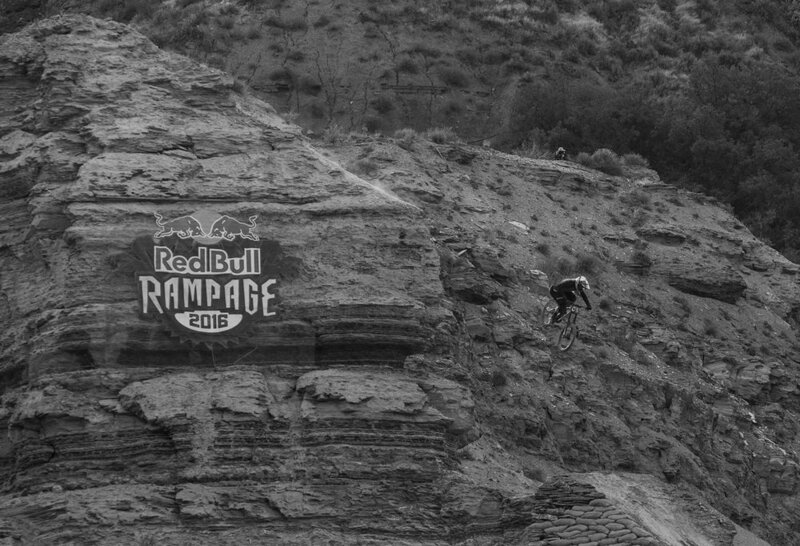 Rampage is dangerous, but isn’t that why we all watch it and why the riders covet it as one of the biggest prizes of the year and of course to get that rush of adrenaline that only comes when you push yourself to the limit of what’s possible on a bike. The biggest crash of the day and probably the whole event came from Graham Agassiz, when he attempted a 360 off the massive step down but landed just a tad too far right, he let go of the bike just before impact and the lower half of his body took the impact from the side of landing before rolling down to the bottom. The result was a broken pelvis and a lot of bruises. 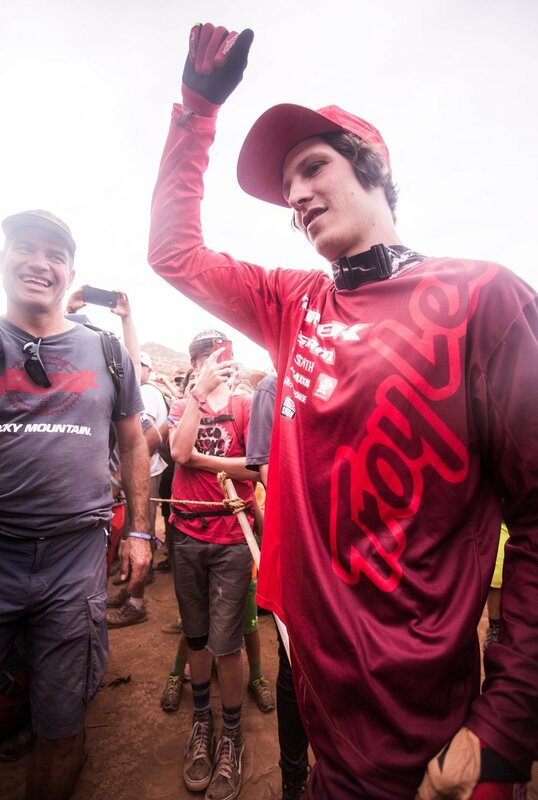 Other riders such as Conor Macfarlane and Cam Zink suffered similar fates but not to the same extent as Agassiz. Zink crashed on his first run which made opt not to take his second run. Although Queenstown local Conor Macfarlane crashed in practice and was not able to practice most of his line leading up to the event he still competed on finals day. Unfortunately, Conor crashed in his first run and injured his elbow but still dragged himself back up for his second run and tried to complete it, but he crashed again landing funny on his line. Conor received the Kelly McGarry Spirit award which was given to him by Matt McGarry, Kellys little brother, for persevering and putting 100 percent into anything which was Kelly’s way.